Making resource boxes make you money. GUARANTEED! 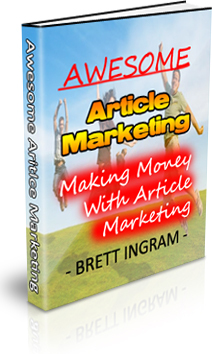 This 21 page PDF ebook comes with Master Resell Rights!